Spurred on by the success of their gas attack on 22nd April, the Germans struck again two days later on the northern sector of the Ypres salient at St. Julien. Once more chlorine gas was used and despite a resolute defence the British and Canadians were pushed back and St Julien was lost. For nearly 2 weeks the fighting continued on this front. The Germans persisted with their attacks, the British fought desperate rear guard actions and launched many counter attacks but gradually they were pushed further and further back. Eventually, during the night of 3rd & 4th May the British forces were withdrawn from their forward positions and took up a new defensive line closer to Ypres. 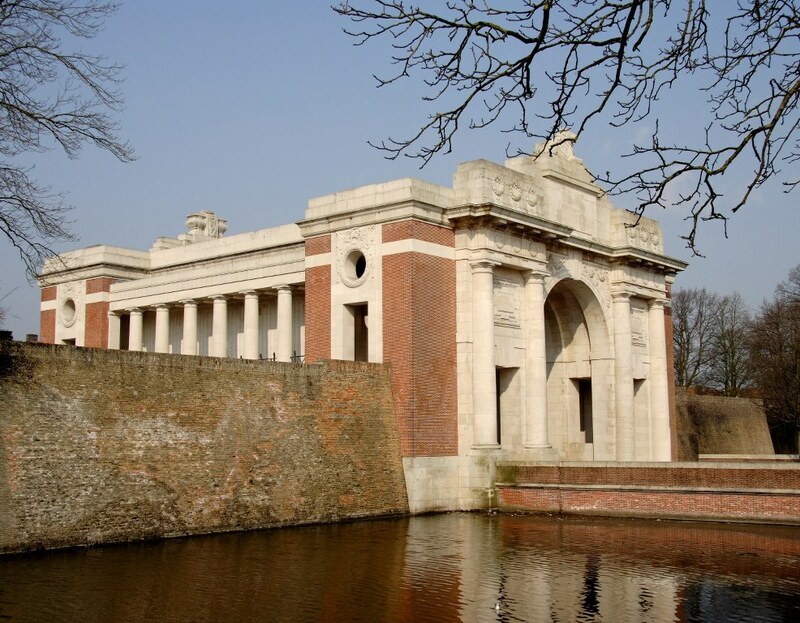 4th Division had spent the winter holding the line at Ploegsteert, but on 24th April 1915, they were rushed north to Ypres at short notice, to reinforce the hard pressed defenders facing the German gas attacks there. 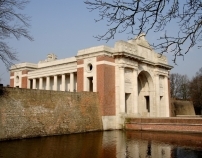 2nd Lancashire Fusiliers were part of 12 Brigade, 4th Division and on 1st May all three brigades of 4th Division were holding the northern and critical face of the Ypres salient from Berlin Wood to Turco Farm.